Thank you to everyone for your prayers. We are coming to the close of our extended period here in the US. 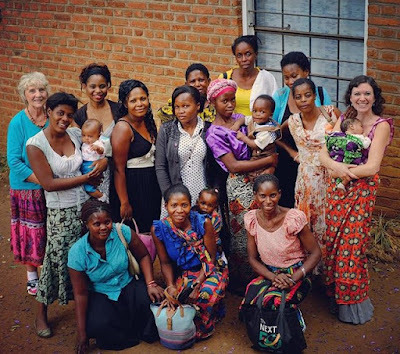 We really would have wanted to do a little bit more traveling to our sister churches in the area, but it may have been wishful thinking with a newborn in tow. There is always next year God willing. We are so thankful to God for our new addition to the family. Noah is a healthy, hungry 6 week old with bright eyes and continual grunts and chuckles. He has 3 Moms: my wife and 2 daughters who constantly want to hold him. It is so cute to see our 7 year old hold our newborn, a little person holding an even littler person. Its been 7 years since we have had a new born, but all the long nights, constant diapers, dirty clothes, and blown out eardrums (from crying) seem like nothing with a precious little life in your arms. When that little guy is looking up at you with his bright, twinkling eyes; wow, we are fearfully and wonderfully made. What blossoming potential one can find in a little child. It gives us a fraction of understanding when we think of how God sees us. He puts up with our complaints, cleaning our messes, dealing with our little attitudes; because He sees our potential on the other side of it all. Its a 1 Corinthians 13:12 deal: we see through a glass darkly. 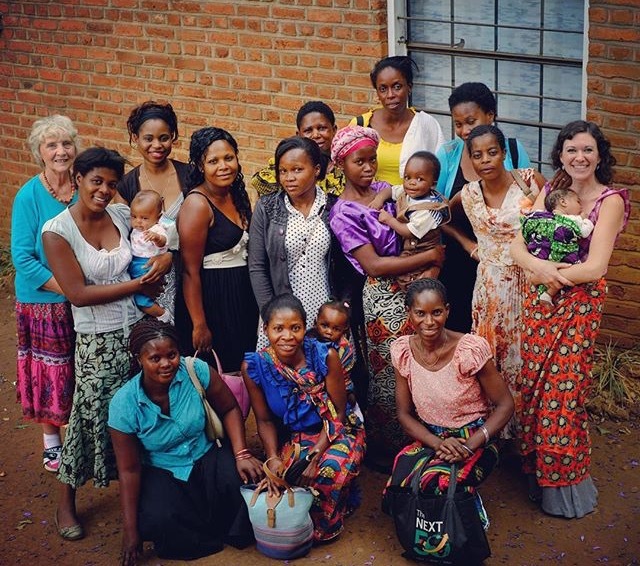 We leave in a couple of weeks back to Malawi. A growing church and Bible school await us. Our parents and friends also co-labouring with us. Many of the church members, leaders, and students are finishing their third year in Bible college which is hard to believe. It is worth so much investing in people. Whatever cornes of the world you are in, if you invest in people with the priceless seeds of the word of God, Doubtless rejoicing will come. It is a promise from Psalm 126:6, and it is so true. For us whether we were laboring in Hungry, Baltimore, or Africa; the relationships we have made bring rejoicing to our hearts. We begin to understand Paul in 1 Thessalonians 2:19 when he told the saints that they were his crown of rejoicing. Maybe those are the crowns we throw back at Jesus’ feet, those that we have given the seeds of the gospel. Lastly, to encourage everyone! Many have looked at us with surprise that we are leaving so soon back to Africa with a small baby. Many people look at foreign missions with fear. But I think that is a phobia that is put before us that we can easily break through. If God gives you a calling, and He has, any place He leads us is Bread for us. Its just another place. When Julie was pregnant with our first child, Callia, I asked my uncle, who was a doctor, “Do you think it is safe to bring a baby to Africa?” He asked me, “Do the people in Africa have babies?” I said, “Yes”. He said, “Then I guess you’ll be fine.” I loved his simplicity, it set us free. We have so many preconceived notions of what places are like because of things we have seen. The world is so much bigger than the documentaries on the discovery channel. Our lives can be a discovery channel. The world needs missionaries, more now than ever. People are much more open to the gospel than we think. They are waiting for us to come and tell them the good news and to love them with God’s love. Its just wrong perceptions that are projected at us that prevent us from just breaking through the fog and finding treasures in people. We want to thank Greater Grace Baltimore and Greater Grace Christian Academy for loving us so much. We are thankful to the school for allowing our girls to attend for a quarter. It may have been a few short months but it is an eternal investment. Camp Life too, was crucial in their lives. We truly are so thankful at how so many people serve God by loving and investing in people in the church. You have filled the seeds in our seed bank for us to so!